Ok, in the previous post (click here) I slammed all gift guides, created by crafty marketers, as too pushy and uninspiring. But hey, there are other better sites out there, which have done a pretty good job at searching for hidden (or not so hidden) gems. 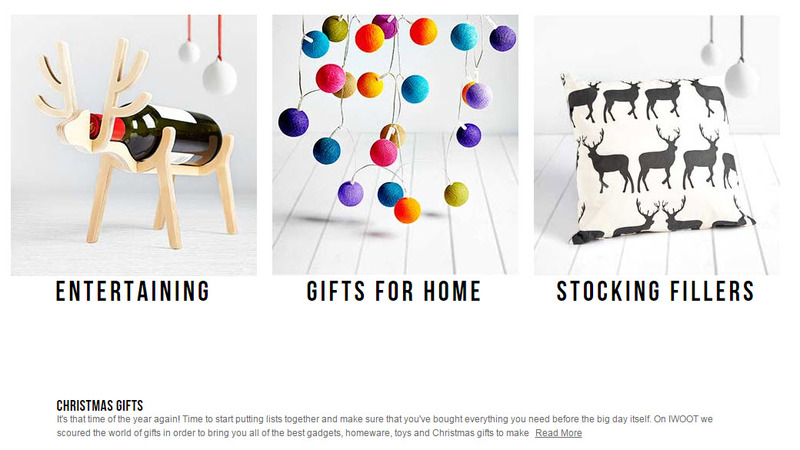 Here are a few thought starters, in case you are stuck with your Christmas shopping. 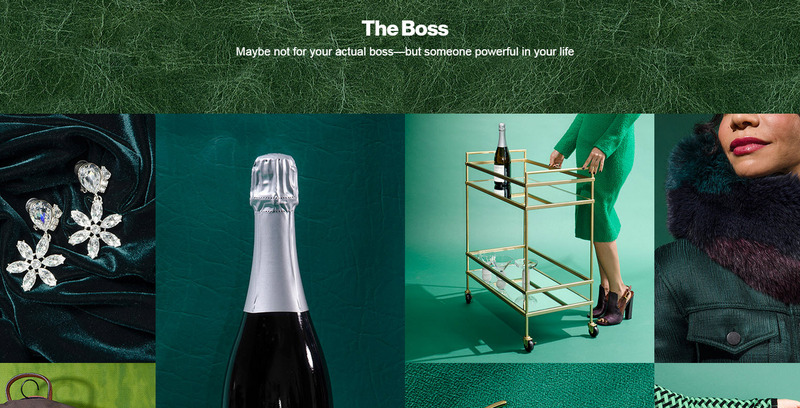 A very well-designed website, curated by Ruth Crilly and her assistant Rachel (also the brain power behind a beauty blog A Model Recommends), which creates custom shopping lists based on who you are looking to treat (Boyfriend/Mum/Brother etc.). All items have links to web stores, but it doesn’t feel “salesy” at all (like a very good shop assistant who lets you browse without pressure). Slightly on the luxury side, but Ruth has also done a video on budget gifts here. Look out for cute candles (that’s Ruth’s speciality), as well as all things beauty. 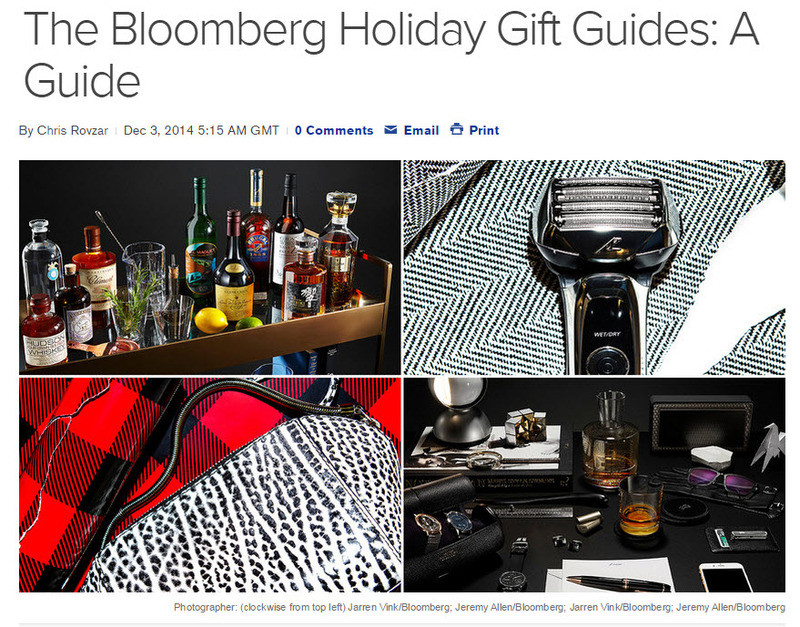 Yep, sounds complex (guide to a gift guide…like we need any more complications! ), but really it’s just a series of very clever articles that just happen to be about gifts. Normally associated with financial data and business news, Bloomberg’s luxury coverage is starting to make its mark in the fashion world. Under the leadership of Chris Rovzar (a super talented guy, who served as Digital Editor at Vanity Fair prior to Bloomberg), it gives us a glimpse into the world of glamour that’s not too pretentious (which is an achievement in its own right). The spirits guide is a particular delight – with so many house parties coming up, it’s worth knowing what’s trending. Ignore the fact that it’s slightly awkward (it really is focused on gifts for your colleagues). Behind all the weirdness hides a surprisingly engaging list of cool gifts. If you are not planning to spend anything on your boss, it’s absolutely fine – simply enjoy the beautiful photography! The Holy Grail of gifting inspiration, this website manages to simplify the whole searching process up to a point where you almost want to buy everything, because it’s so good. And if that’s not good enough, they are completely ignoring the fact that Cyber Monday is over, so most items are still discounted (20% seems to be the average, but some things are currently selling for 50% less). The quirkiest gifts are in the stocking filler section, but there is a selection of serious (but not dull) items that would satisfy even your notoriously-hard-to-please family members.